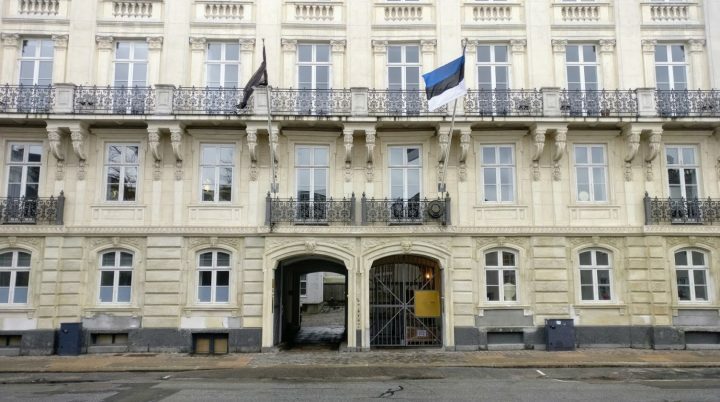 On 19th of September 2013, the Brussels convention of 1987 the Convention Abolishing the Legislation of Documents in the Member States of the EU came into force, which highly simplifies proceedings between Estonia and Denmark. 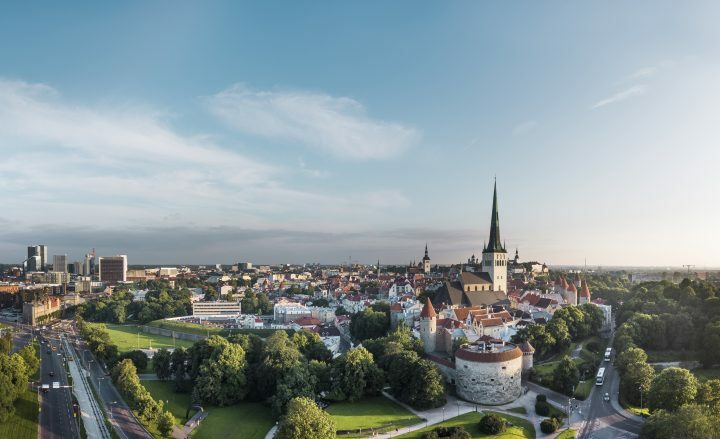 Since 19th of September, public documents that have been issued in Estonia and that are intended to be used in Denmark, do not need to be legalised or certified with an apostille certificate. Public documents that are issued in Denmark are acknowledged in Estonia without any further formalities.The convention applies also for previously issued public documents. original document, a notarised copy or a certified copy of an original, a print out or an extract of original document, which contains the signature, first name and surname as well as the position of the person who signed it, and also the original seal of the authority that has issued the document. Eneli Hero, aut. cand. psych. Raine Kaljulaid Jensen, cand. jur. When do you need to contact a sworn translator? You need to contact a sworn translator when you have to submit an official or certified translation of an education document, register statement or certificate, court judgment, notarial instrument or any other documents to foreign or Estonian authorities. 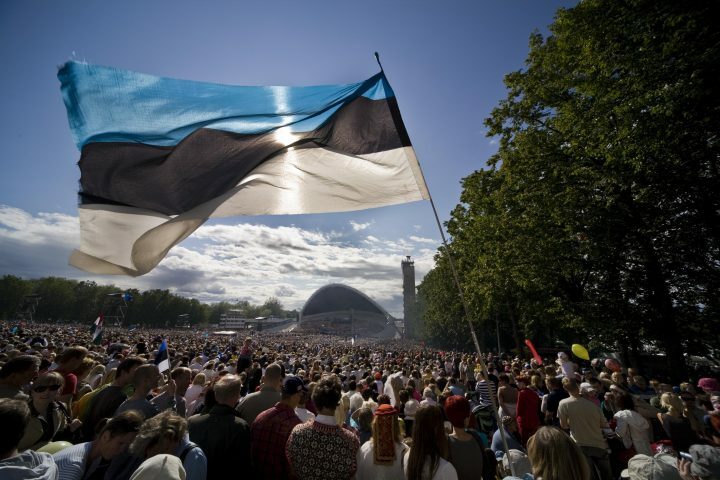 As of 1 January 2015, only sworn translators make official translations from the Estonian language into foreign languages in Estonia. 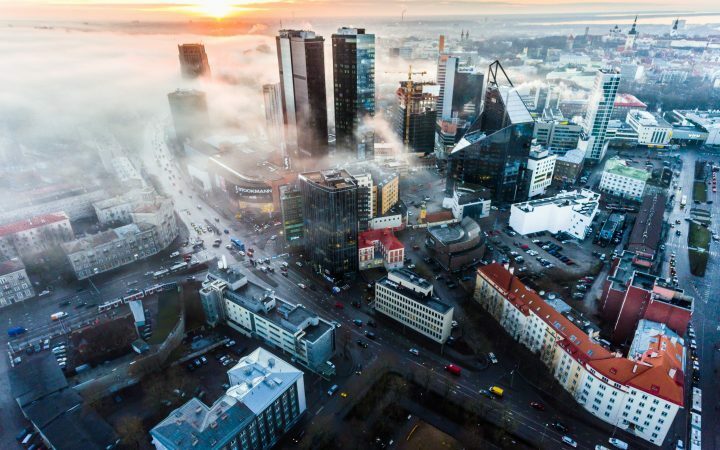 Until 2020, notaries also issue translations from foreign languages into Estonian alongside sworn translators but as of 1 January 2020 the exclusive competence to make all official translations transfers to sworn translators. Sworn translator’s fee is subject to agreement.